Hello fans, I'm sorry about the delay in photos. I have a good friend of mine visiting from China, and I have been taking him to different places, and it has been extremely tiring for me, so I never really got time to do a new blog post. Also, college classes start for me soon, so you should expect more delays like this. I am taking quite a lot of classes. Sorry! So... Let's get started with today's intro... 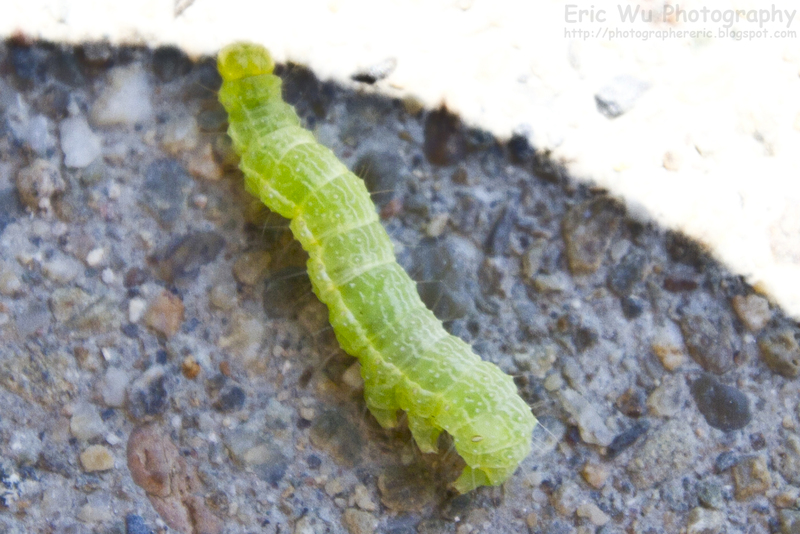 I have 6 caterpillar photos for this blog post. I found this caterpillar in my front yard. :D How cool is that? So, as all of you know, I have 2 parakeets as pets. I usually pour their poop bowl at the bottom of the cage in my front yard. This leads to a lot of their food being grown, and they sure love fresh food! 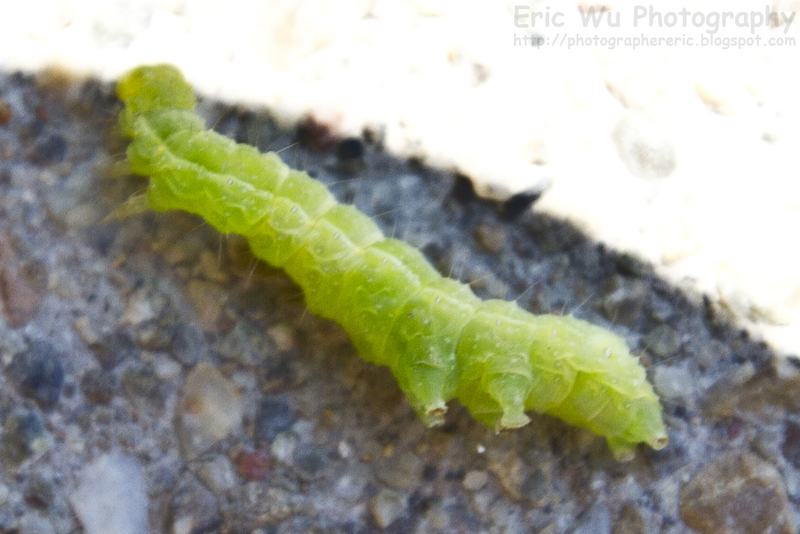 So, as I was harvesting some for them, this caterpillar fell off one of those and landed on the ground. I picked it up with some leaves from my orange tree. LOL You should never pick these up with your bare hands. It will give you a rash. I thought it would be nice to try some macro shots of it (not real macro). Anyways, sorry for the high amounts of noise in the photos, I didn't have a flash and I don't have a macro lens, so these photos have been heavily cropped. The quality isn't too bad though. It was done with my Canon EF 16-35mm f/2.8L II USM Ultra Wide Angle Zoom Lens. No extension tubes were used. The white areas on some of the images is where the shade ended and the sun was shining, so exposing for the shade has washed out the bright areas of the image. I have put all the almost all in focus photos first, and the rest of them are slightly out of focus. If you ever tried macro photography, you'd know what a pain it is to focus on the shot! Full Resolution Photos and Prints: If you want to see full resolution photos or buy prints of any of the photos you see, they are up on my portfolio for viewing. 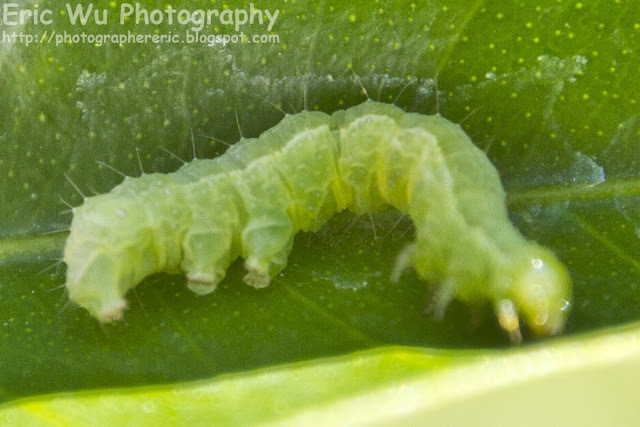 See my best backyard photography photos from 2012 here. 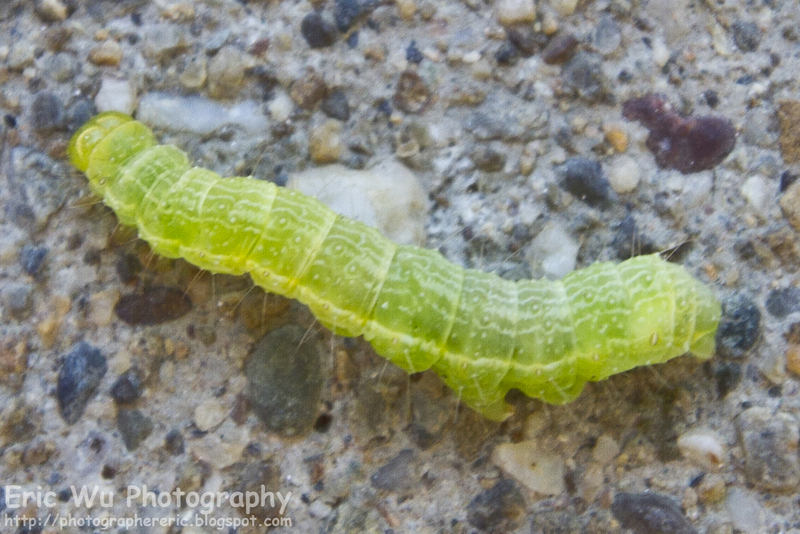 See my best insect photos here. See all of my backyard photography photos from 2012 here. I know it looks dead in this photo, but it's not. 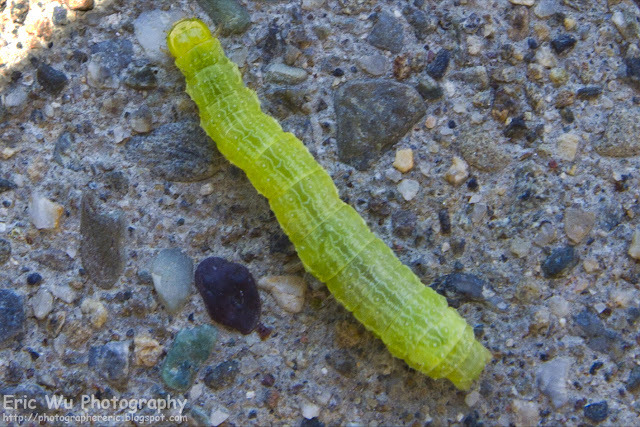 I never knew caterpillars can play dead so well! I should try looking harder for these types of things in my yard. It looks so cool up close. 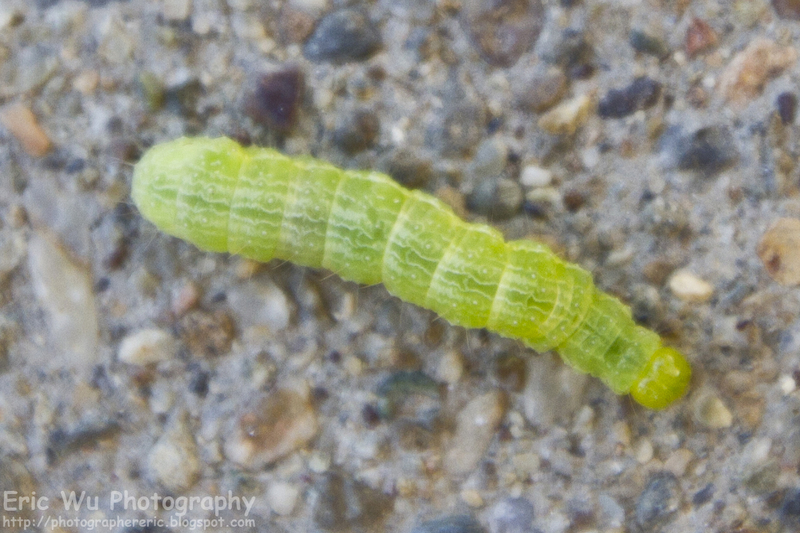 :D I should find another one once I get a pair of extension tubes. I told you guys last time I will post something cool! Isn't this cool? :P Well, I thought it is pretty cool. 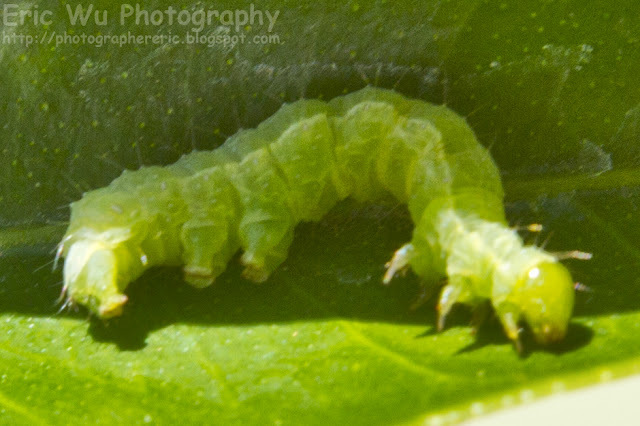 I'm pretty sure it's cool for you too, unless you are really scared of caterpillars and worms. I hope you have enjoyed this post. Please don't forget to share my blog posts with your friends! If you would like to get notifications next time I post, you can "Like" me on Facebook or follow me on Twitter and Google+. These links can also be found on the top of the right sidebar.